▪ Suitable for GoPro Hero-HD, Hero1, Hero2, Hero3, Hero3+. ▪ 360 degree rotation for desired position. 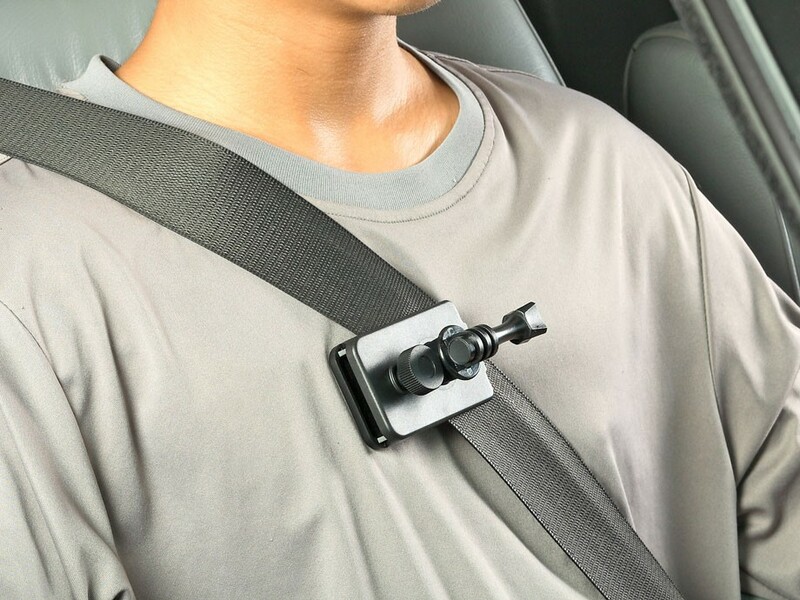 ▪ Tighten the knob easy clamp on seat belt or backpack...etc. 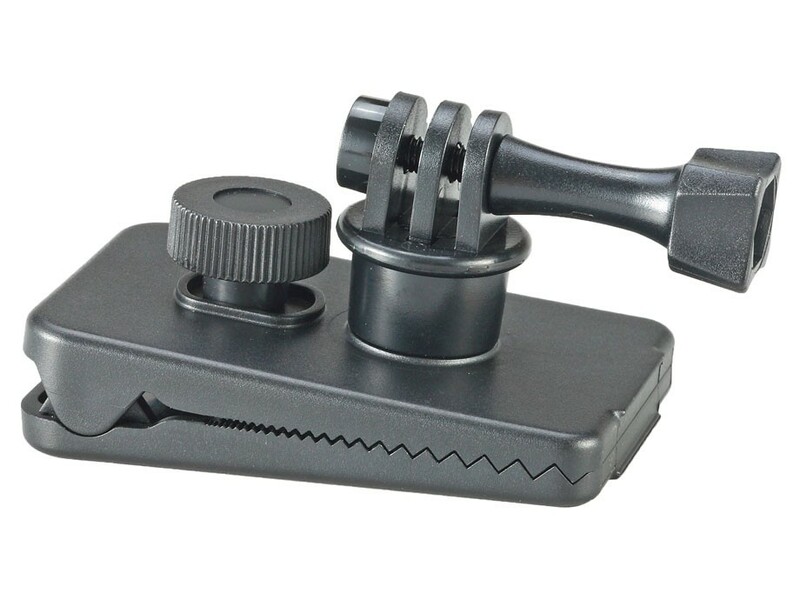 ▪ Makes it easy to capture immersive video and photo footage.